Por favor, firma nuestra petición para proteger a los tiburones en el sureste de México (Please sign our petition to protect sharks in southeastern Mexico). 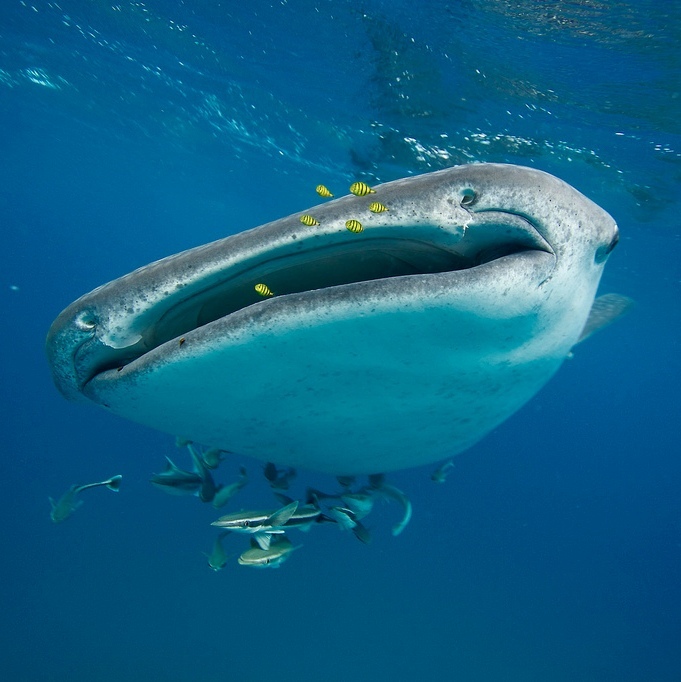 I am writing to ask you to ban the import, commerce, and exchange of shark meat and derived shark products, such as cartilage, teeth, and fins in Southeastern Mexico. Furthermore, I am asking you to ban the fishing, capture, and slaughter of sharks in southeastern Mexico. Every year, up to 73 million sharks are slaughtered for their fins, meat, cartilage, liver, and skin. According to the IUCN Red List of Threatened Species, 30% of shark species are threatened or near threatened with extinction. 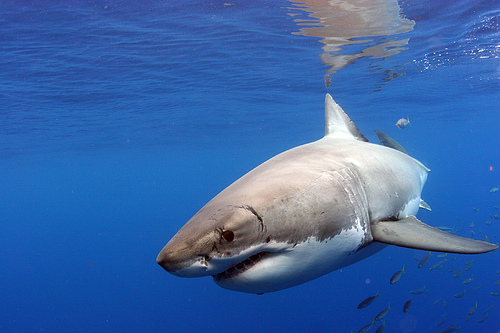 Mexico is responsible for about 4.1% of the global catch of sharks. 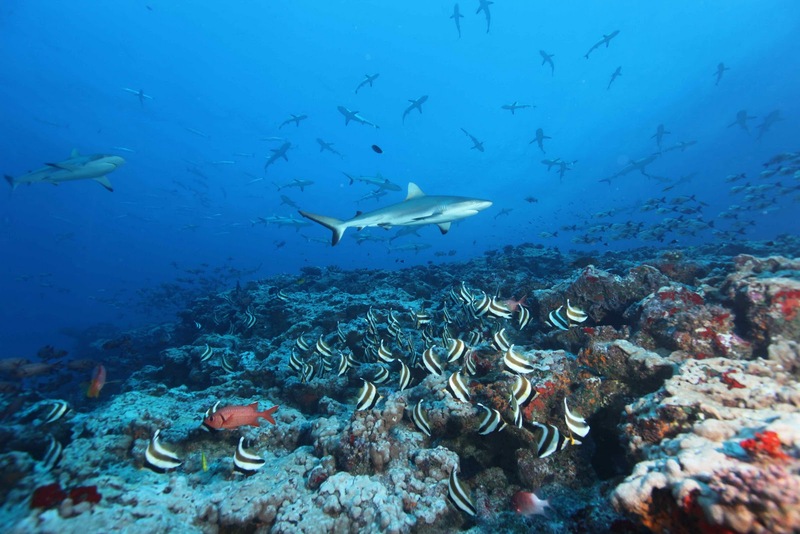 In Mexico, especially in the Yucatan Peninsula, food security and economic development depends heavily on healthy coral reefs and associated healthy shark populations. 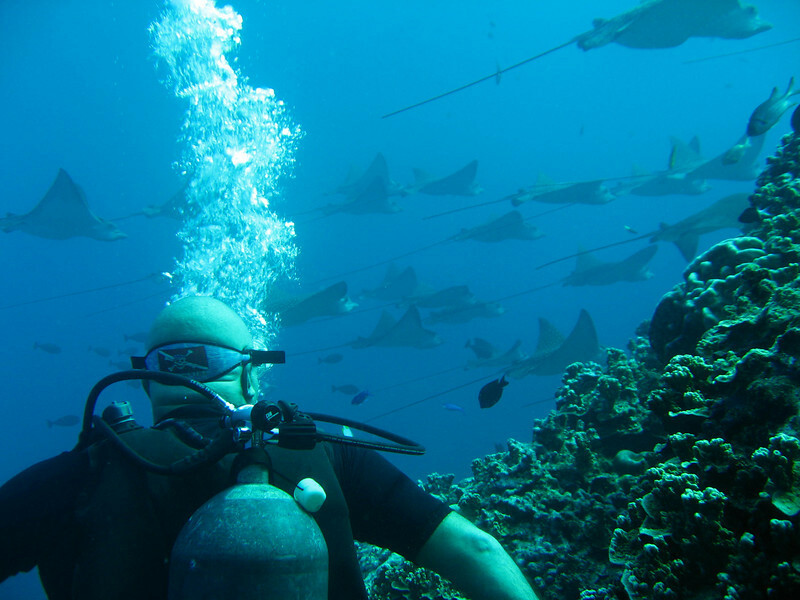 In addition, the local economy benefits greatly from shark dive tourism. 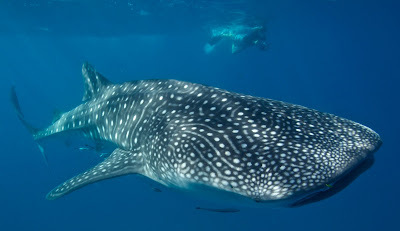 Studies have shown that tourists spend 100 million pesos annually to swim with the whale sharks of Holbox. 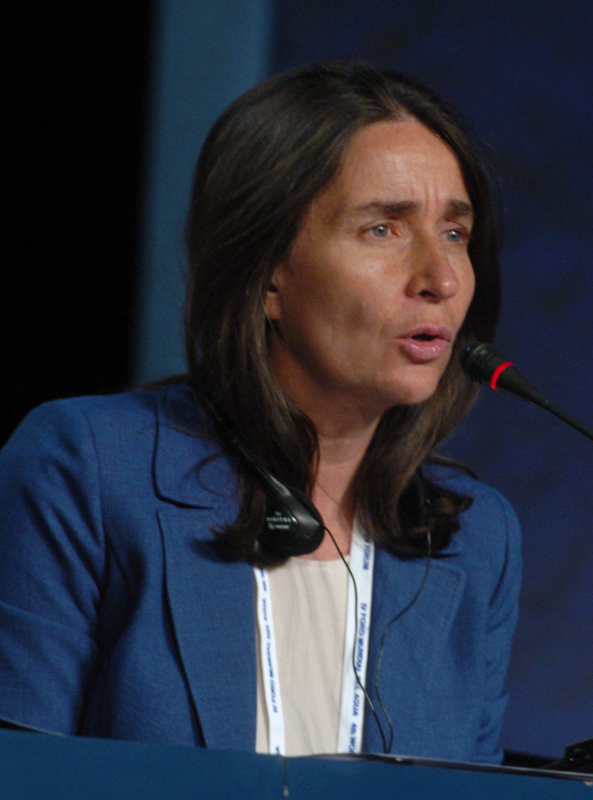 This economic activity can only be protected if sharks are also protected. 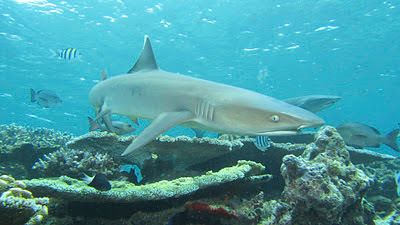 A Yucatan Shark Preserve would contribute to both regional and global shark conservation efforts. A shark preserve extending to the full extent of Mexican waters on the eastern half of the Yucatan peninsula would connect with the Honduras Shark Sanctuary declared last year. 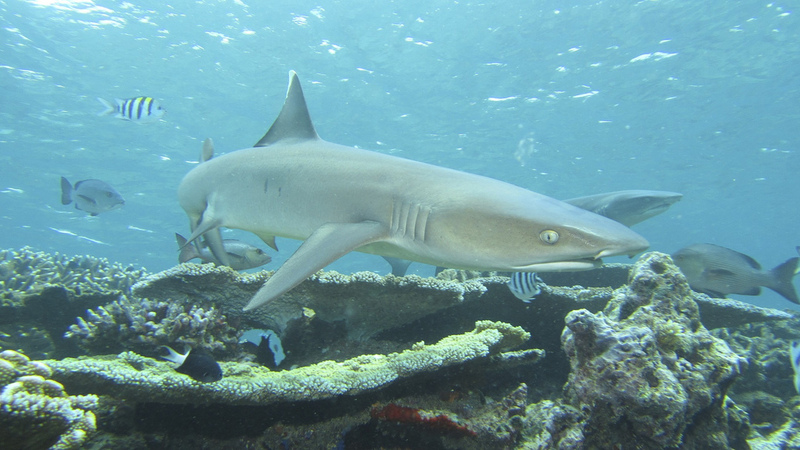 If Belize and Guatemala were to also take action to protect their sharks, all sharks inhabiting the Mesoamerican reef would be safe to live and reproduce and to help restore and maintain that rich ecosystem. 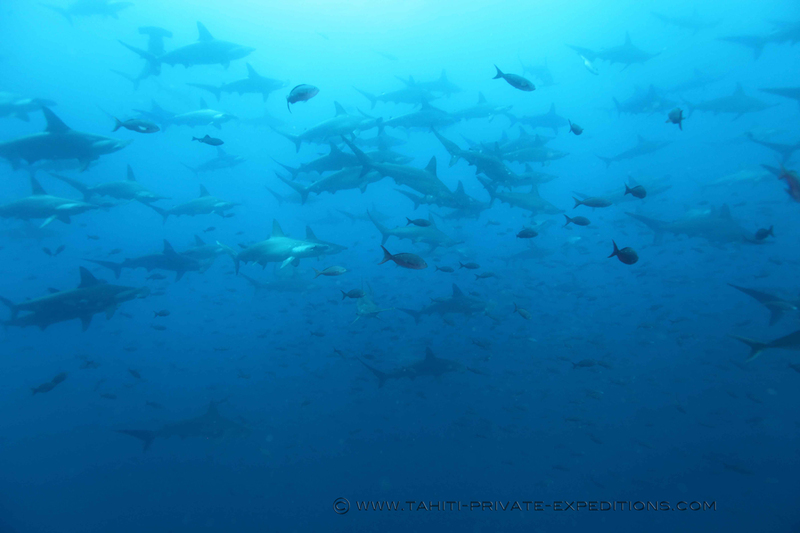 I encourage you to make Mexico a leader in shark protections so that future generations can know a more perfect ocean, populated with many more sharks. Please follow this link to sign the petition. Australian Sharkgirl Madi Stewart needs your help. Visit her blog for more. 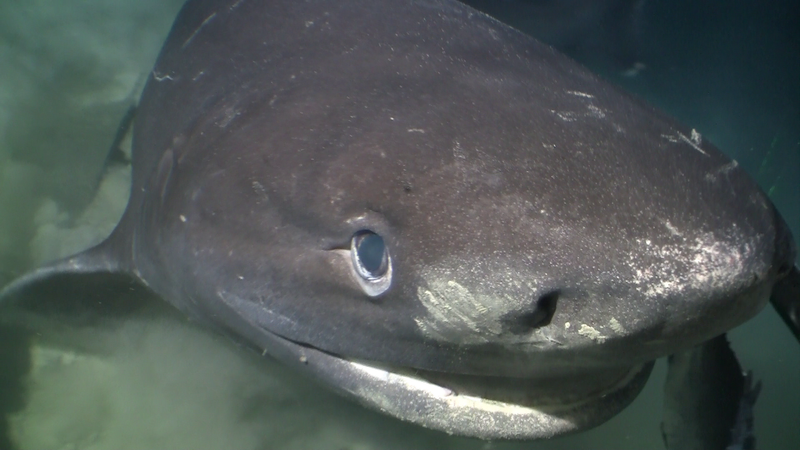 Sharks are apex predators in our oceans. They have been around for over 400 million years and have maintained prey diversity and shaped the coral reef systems into what we see today. Without them the marine biodiversity as we know it would collapse. Unfortunately, sharks are being systematically wiped out around the world and an extinction of many species is very likely in the coming years if current fishing trends and attitudes towards this beautiful and misunderstood creature do not change and change fast. According to the International Union for Conservation of Nature, nearly one-third of all shark species are nearly threatened or near threatened with extinction. Some species of sharks, such as the hammerheads, have declined by up to 90% in the last 50 years. Semporna, on east coast of Sabah, Malaysia on the island of Borneo, is home to over 83 islands, including the world famous dive destinations of Sipadan and Mabul. The Semporna Sea is home to many species of shark, including the extremely rare and elusive Borneo shark, several species of hammerhead shark, and the largest fish in the sea, the graceful whale shark. 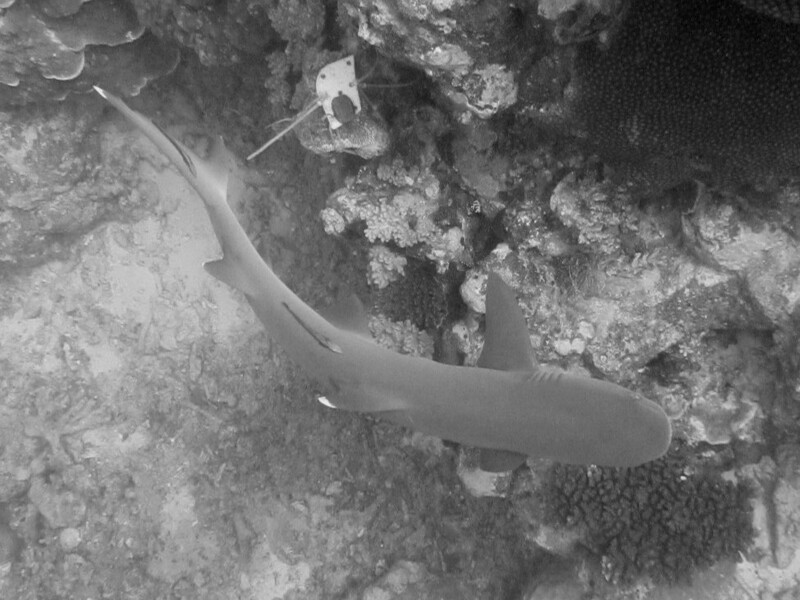 In Sabah and Semporna many species of shark are encountered on a daily basis and we are one of the lucky places that can still claim to have relatively healthy shark populations. 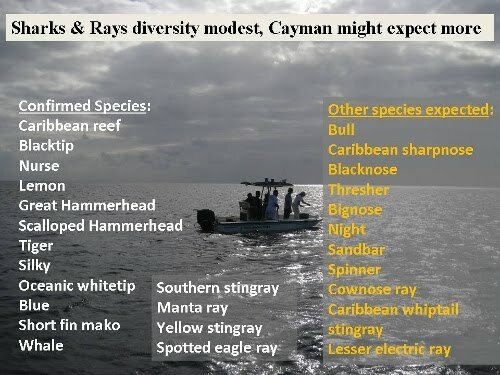 In order to keep the population this way, local people are proposing to create a shark sanctuary off the coast of Semporna, whereby all species of sharks, rays, and mobulas will be protected from any type of fishing. Additionally, it is proposed that any transportation, transshipment, or landing of these important species will also be prohibited. 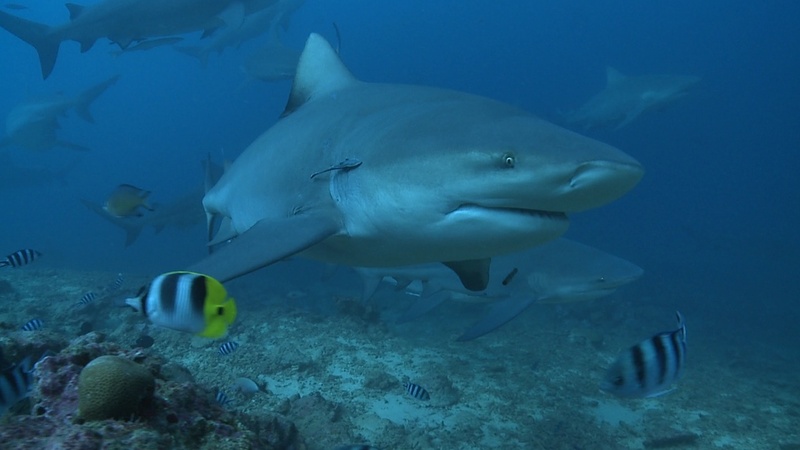 The proposal to protect sharks in Semporna is run by Sabah based NGO, Borneo Conservancy and is supported by members of the local community and the tourism industry. It is hoped that within the next 3-4 weeks this proposal will be presented to the state government. Together with the proposal we hope to present the Sabah government with a petition of as many supporters of this sanctuary as possible to show that there is great international interest for such a shark sanctuary. 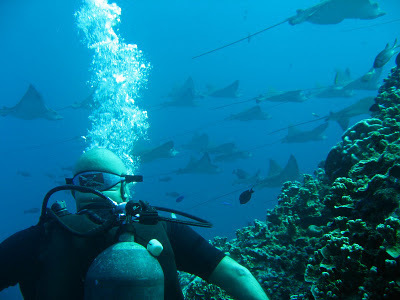 It is crucial that the Semporna Shark Sanctuary get the support of people like you from around the world as it will help show that dive tourism can be a successful and sustainable economic driver for the local community. 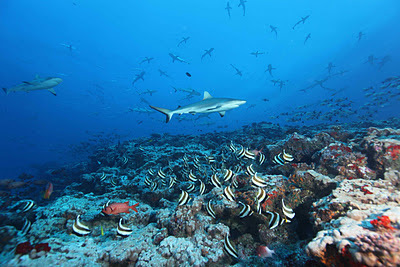 By signing the petition in support of protecting Semporna’s sharks you are not only signing for the future of these incredible creatures for future generations, but securing the health of one of the most bio-diverse marine eco systems in the world and the future economy for the thousands of people who make a daily living from ecotourism in the area. 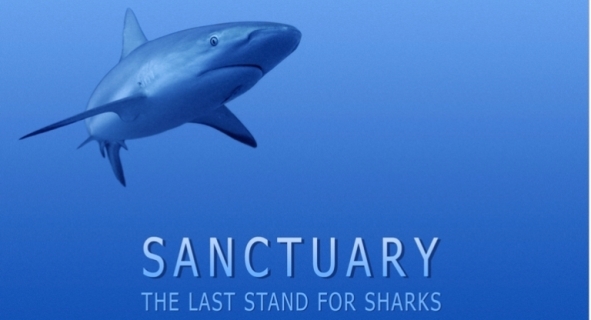 Become a fan of Semporna Shark Sanctuary Facebook and sign their petition to show your support. The Jane Goodall Institute has had an exhibition of gory photographs at Beijing Zoo, next to the tropical bird house. It showed sharks swimming majestically through the water alongside graphic pictures of fishermen cutting off their fins. 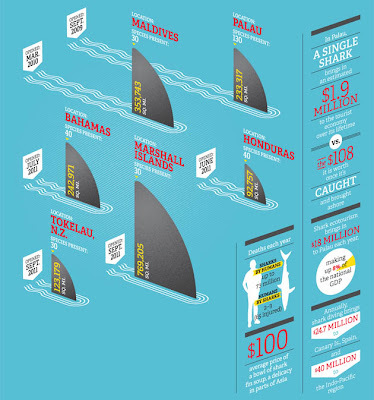 The aim was to remind people of the cost paid by sharks for a bowl of soup, which can sell for $100 (£64) each. "There is this myth in China that sharks will regenerate their fins, but that's not true. 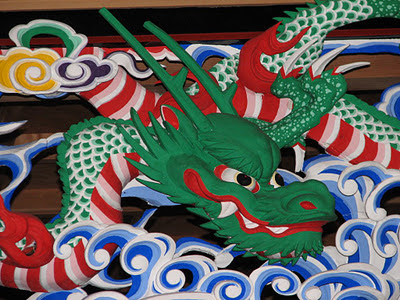 They actually die a very slow, painful and cruel death," said Lei Chen Wong, the institute's executive director in China. The photographs had an impact on some of the people at the exhibition. "I was very moved by that particular photo," said Li Zhongwen, pointing to a picture showing a row of dead sharks, minus their fins. "People really are the cruellest (sic) animals," added the 20-year-old student. 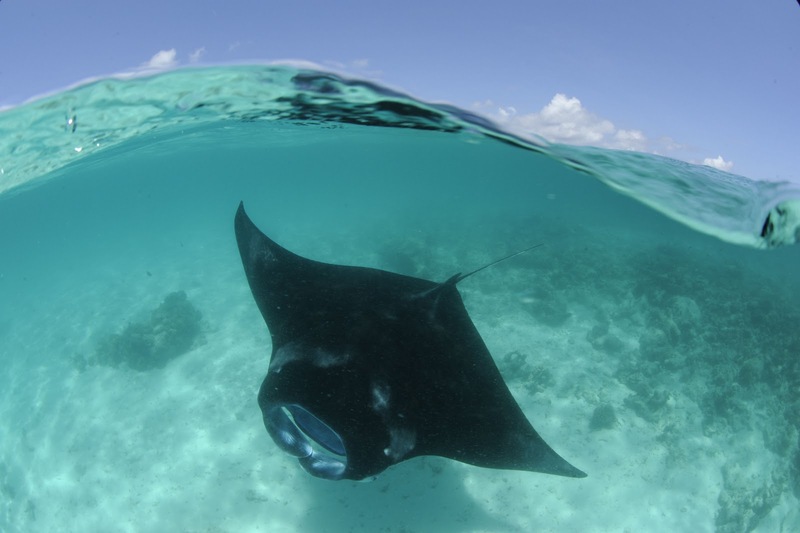 Thanks to all of you for continuing to support our efforts around the world (only in today's world could supporters in French Polynesia, Honduras, and England donate photos for an exhibit in China!) and Congrats to HSI and the Jane Goodall Institute for a successful outreach event. Hemispheres, the in-flight magazine of United Airlines, has a feature on the six shark sanctuaries created in the last three years. This cool graphic was designed by Tim Vienckowski. 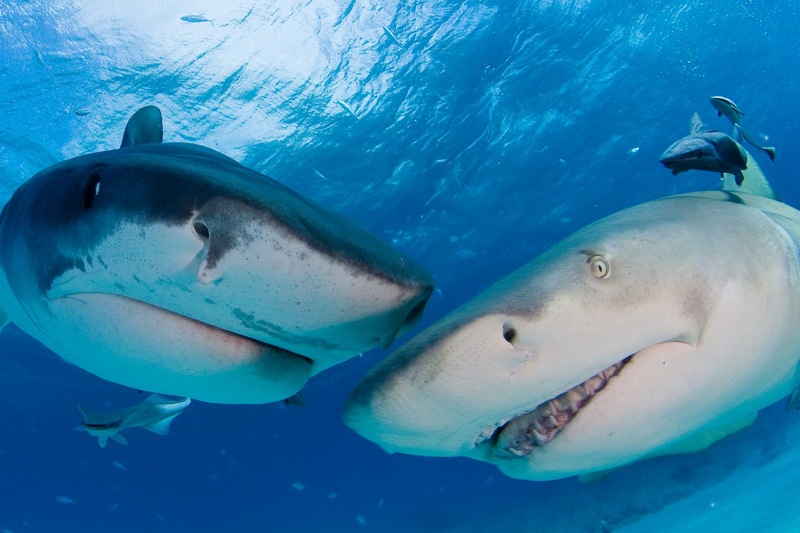 2011 was a banner year for shark conservation (see what WhySharksMatter, DaShark, and OfficetoOcean had to say about the year in sharks). 2012 is looking just as promising. 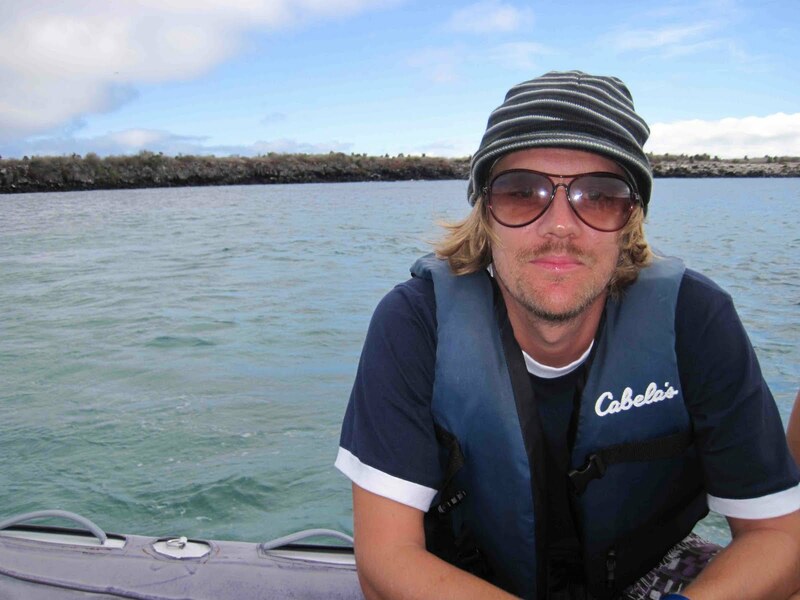 We'll keep you informed and ask you to take the Shark Defenders pledge. We hope to have some fun along the way, too. Just read about a new social network on a CNN article about the American Presidential Election. Klout.com ranks your social network connections and assigns you a score on a scale of 1 to 100. The website also tells you who you influence and who influences you. Pretty cool. Still not really sure how it works, but it looks like fun. You can find our profile here.